Provide comfort for the family of Joe Barkley with a meaningful gesture of sympathy. 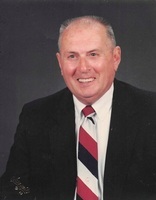 Joe Robert “Bob” Barkley, age 89, beloved husband of Velma Barkley, died on April 1, 2019 at Harrison Memorial Hospital in Cynthiana. Bob was born on July 31, 1929 in Dayton, Ohio, the son of the late Joe M. and Marjorie Mull Barkley. He was a veteran having served in the United States Air Force; was retired having worked as the Chief of Police for the Cynthiana Police Department for 20 years; a member of the Cynthiana Elks as well as a lifetime member of the International Association of Chiefs of Police, and also worked for Drake-Whaley-McCarty Funeral Home and Flower Box Florist. He was a member of the Cynthiana Christian Church (Disciples of Christ). Besides his parents, Bob was preceded in death by two sons, Robert Oakland Barkley and Edward Scott Barkley. To send flowers in memory of Joe Robert "Bob" Barkley, please visit our Heartfelt Sympathies Store. 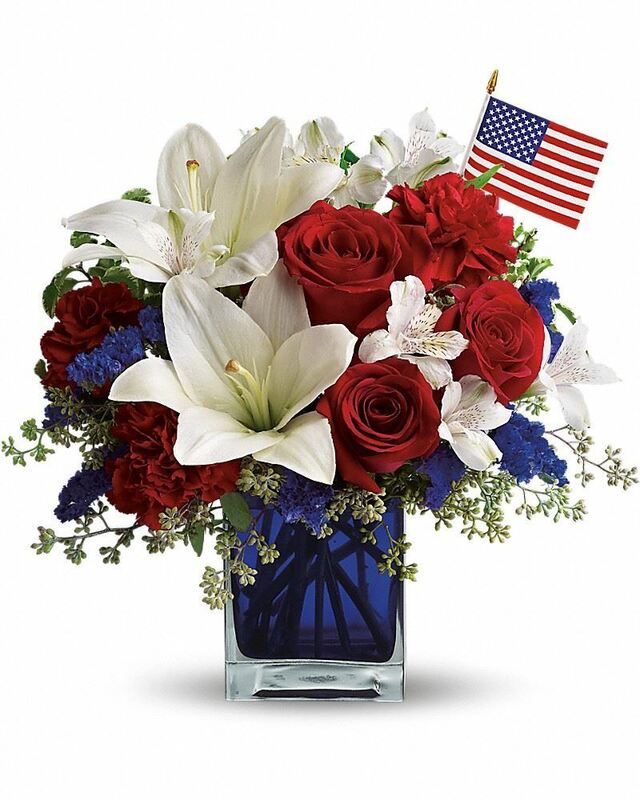 Provide comfort for the family of Joe Robert "Bob" Barkley by sending flowers. Deepest Sympathies from the KY Association of Chiefs Police. Heartfelt Sympathies Store purchased flowers for the family of Joe Barkley.